Stealth build is an incredible one and was released on July 2017. It seems to a consistent and prominent build, as it still works without any flaws. The interesting feature about this build is, it is compatible and works pretty well with firesticks and Android TV boxes. 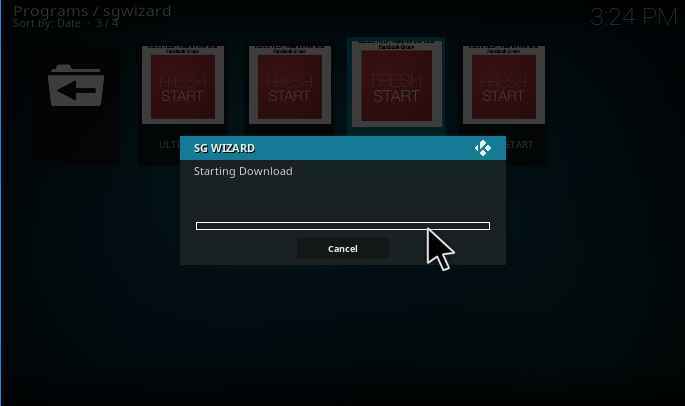 The Stealth build is found in SG wizard which is available in SG repository. 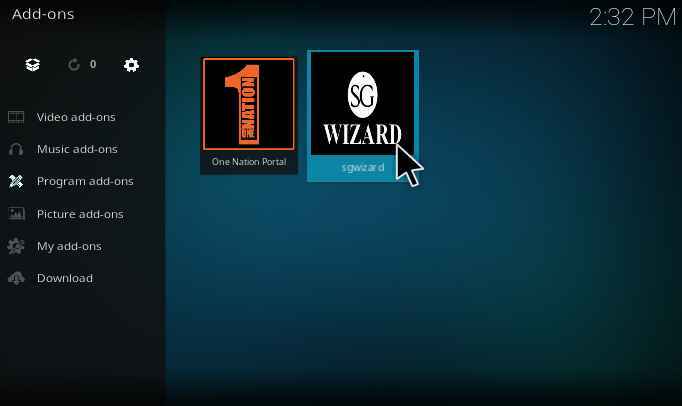 The SG repository provides SG wizard with three version Ultimate, Atripid, and Stealth. 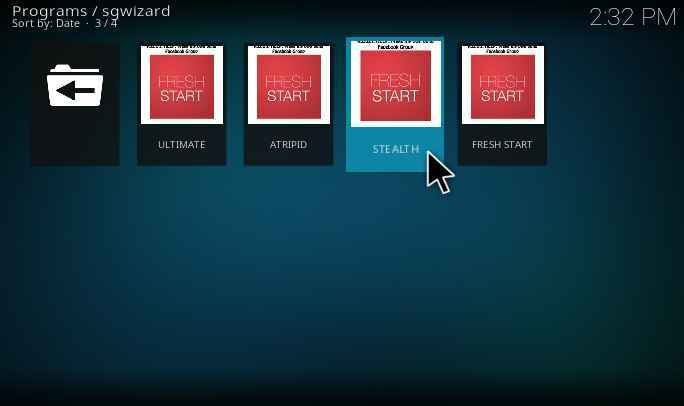 Stealth version is suitable for firesticks and Android boxes and Ulitmate version is best suitable for PC and Laptops. The size of Stealth Kodi build is 264 Mb. 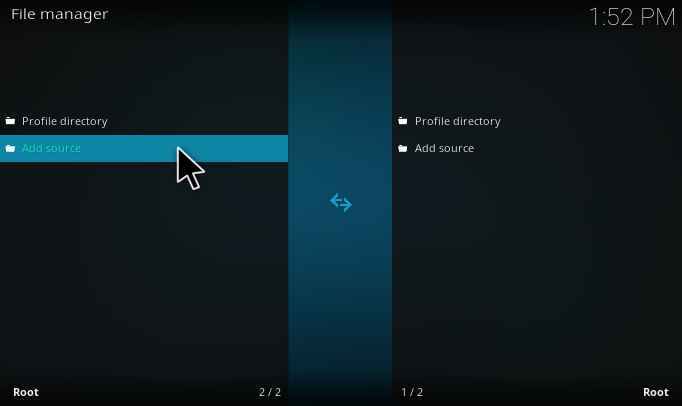 The Stealth build interface is similar to the Kodi Jarvis version. One of the best thing about this build is its scrapping speed and vast content, as it brings you the content with great streaming quality and fetching time. Due to this fact, this build is considered to be the fastest build. 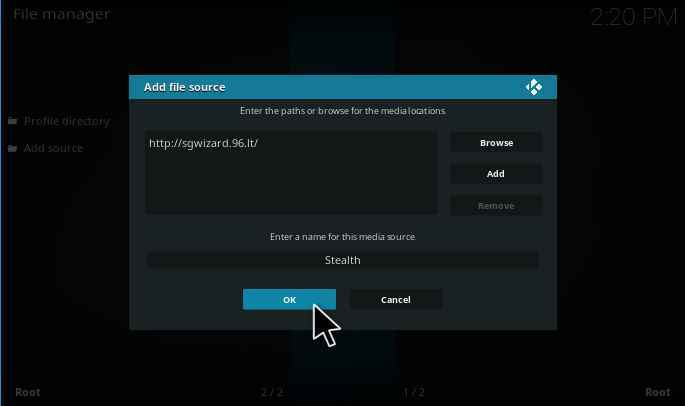 Let us see how to install Stealth Kodi build. 1. Select the Settings gear icon present at the top left of the home page. 3. Now, select Add source file from the left side. 4. Add source file will pop-up, select none. 5. Enter a path for the source. Type this URL: http://sgwizard.96.lt/ and select OK.
6. Enter a name for the source file. Here we name the source file as stealth and then select OK.
8. 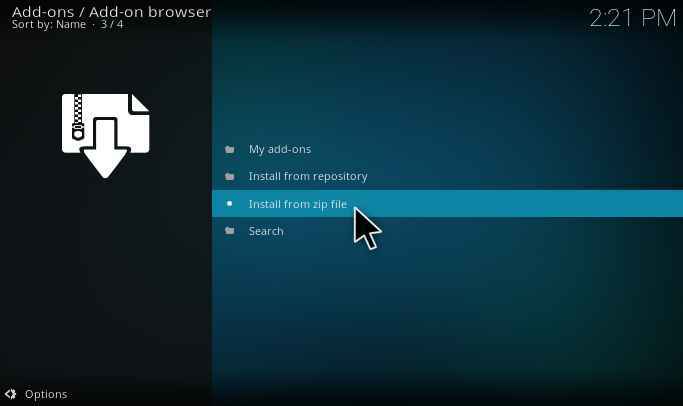 Select the Package Installer Icon present at the top left corner. 10. 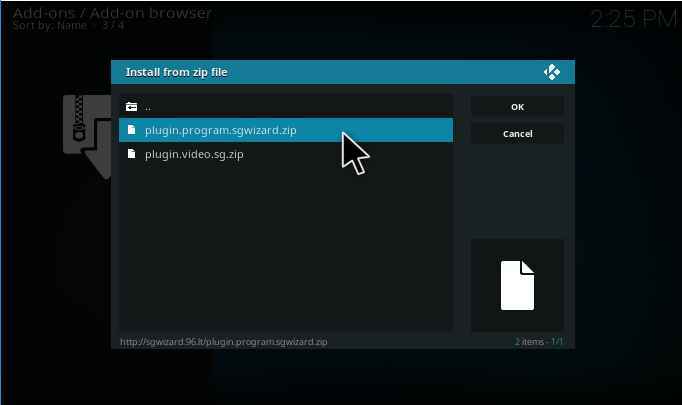 Install from zip file tab will pop-up, select the source file name you have entered. we entered the source file name as stealth, hence select it. 12. Wait till the repository gets downloaded and a pop-up appears at the right corner. 13. Again go back to home page and Select Add-ons >> Program Add-ons. 15. There will be three versions available. Select the Stealth version. 16. The build starts to download. 17. After the download is complete a pop-up will appear like this. Select ok. It will then as for shutdown Kodi. 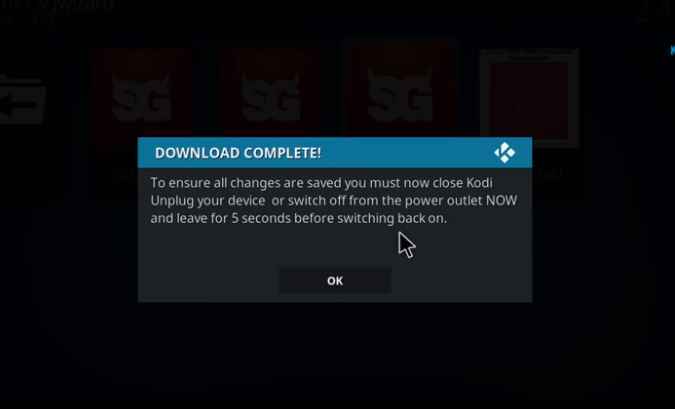 Select force shutdown/close Kodi. 18. When the installation process is completed, the appearance of the interface will be like this. Stealth Build: What you can expect? 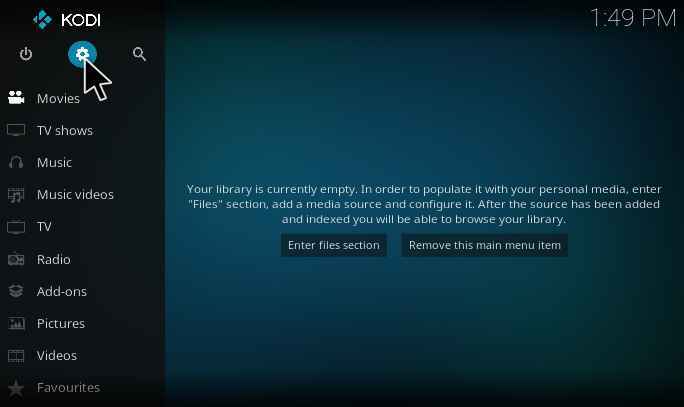 The Stealth Kodi build is available with a huge library content where You can find a number of most popular add-ons here, which enables the user to access the media content. 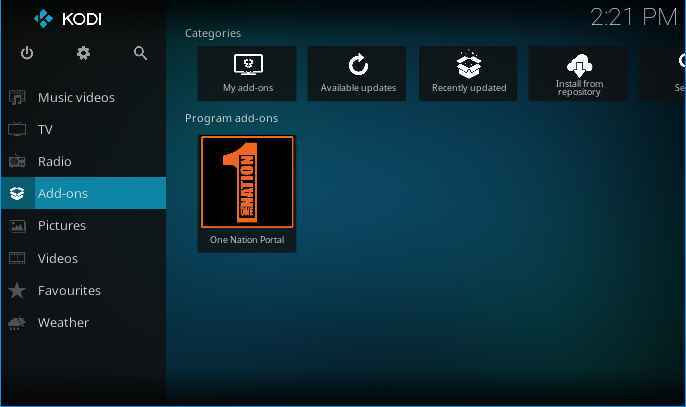 The build has categories such as Movies, TV shows, sports, Music, Kids, IPTV and All in one section. Each category will have a set of add-ons. The general content/ channels in the category will appear as widgets at the top. For example, if we select TV shows, the popular shows will appear as widgets at the top of the page. In the TV guide section, there is separate sub-folder, where you can find all the US and UK based channels. 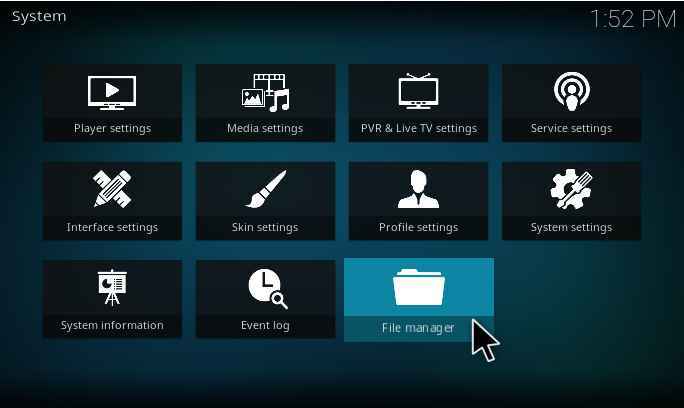 As it has IPTV feature, the list of popular channels will be provided and below which you can find add-ons. The channel list includes Sky sports, Box Nation, Motors TV, Sky sports cricket, Action, F1 and lot more. On section an add-on, you can find sub-categories like Live sports channels, Sports center, Sports Replays, Sports movies, documentaries, Football Documentaries, and Radio. In the replay section, all the replay of UFC and other sports content will be available. The addon list includes DNA sports, Supremacy sports, Joker sports, and much more. 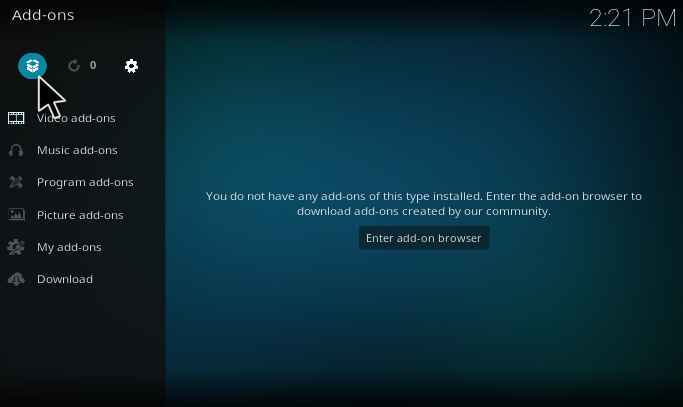 AIO add-ons are the most high demand addons which Kodi users look for. Isn’t it great to have all such AIO add-ons at one place and accessing its content without installing them? Here you can find add-ons like WoW, DeathStar, SGTV, Supremacy, Oblivion Streams and much more. These are one-click addons which contain all the media in one single location. There are many other sections. Install this build and explore to know more. 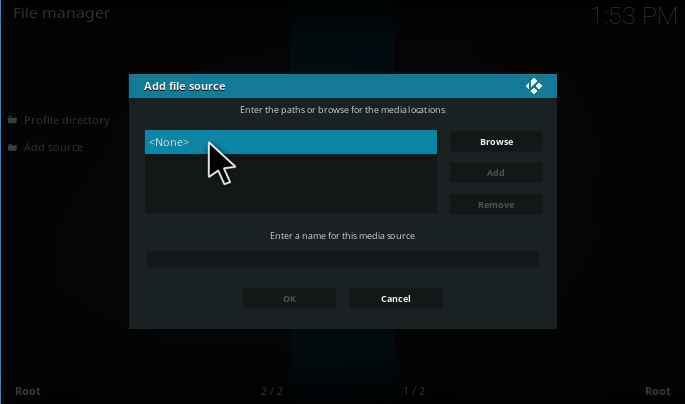 Stealth build is one of the fastest and best Kodi build. 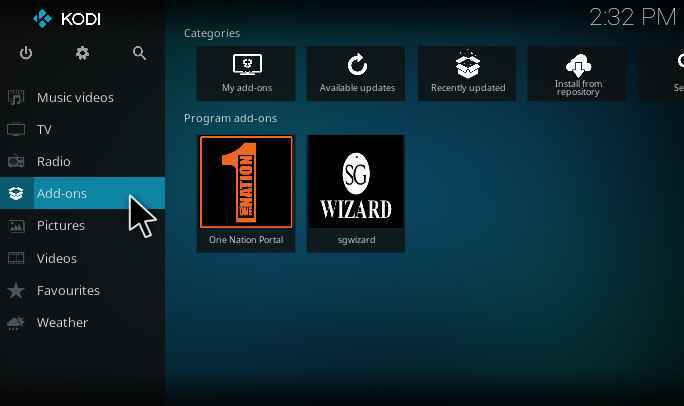 There are 15+ add-ons, which are integrated with this build, which provides access to a wide range of media content. 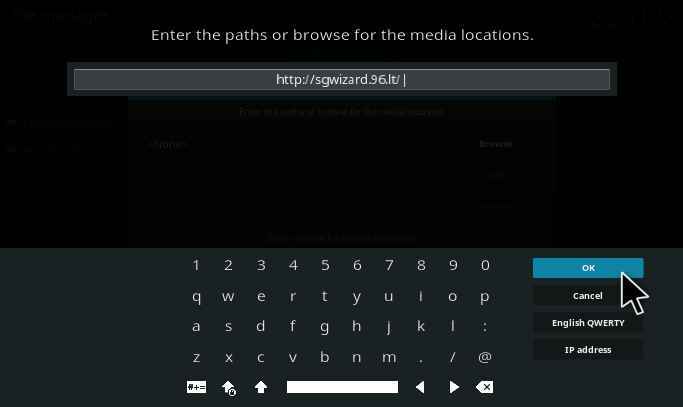 This build is highly recommended for users, who are using Kodi on PC. It provides almost all the content you needed with a high-quality stream. It is noted for its compatibility too. 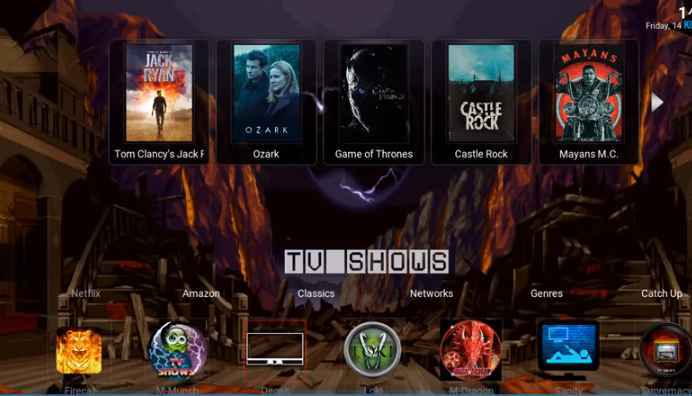 This is a must try Kodi build. Once you try this, I’m sure you would be out of it. Install it for the best experience. If you find any issues with the installation procedure or any feedback, kindly comment below.